An estimated 85 percent of decision-makers say that attending trade shows saves them time and money when they need to evaluate vendors. At Ballantine, we always look for ways to better engage with our clients and prospects who want to find a new marketing partner. We will be setting up our display at Fundraising Day in New York at the New York Marriott Marquis on June 22, 2018. We are excited to participate in this premier event and get the chance to speak with all the talented nonprofit professionals. Come and find us at booth number 411, we hope we will see you there! What is Fundraising Day in New York 2018? 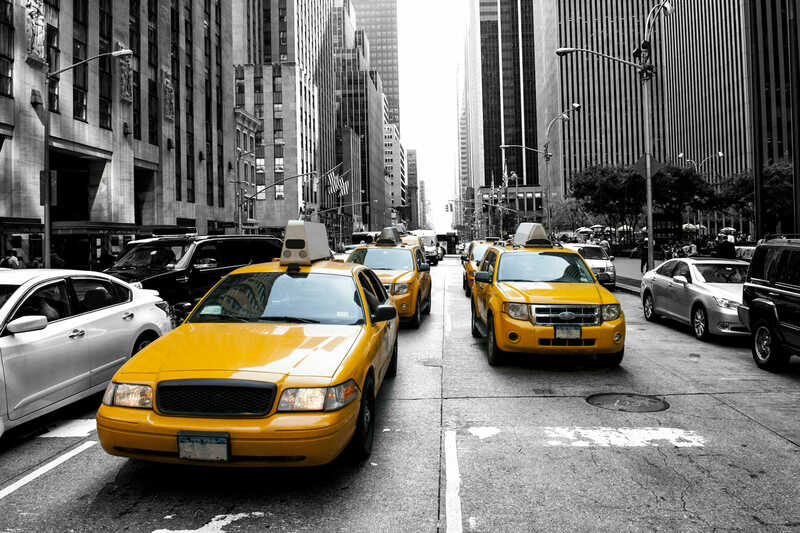 Fundraising Day in New York is the leading philanthropy conference. It is the largest one day conference of this kind in the nation, attracting more than 1800 people each year. This year, the event will welcome over 150 leaders across different industries to offer valuable insight and information for attendees. Attendees have the opportunity to check out a variety of educational opportunities over the course of the day to learn more about the latest news and best practices. You can then bring this valuable information back to your organization, advancing your group and the causes you support. Come and visit Ballantine at Fundraising Day 2018! At FDRNY18, we will set up our booth to provide information for nonprofits who want to take their marketing efforts to the next level. Marketing can be powerful for nonprofits looking to excel. More than a quarter of donors report that they have changed the amount they give based upon charitable organizations using technology to provide convenient tools for researching and funding the projects the nonprofit supports. Seven in ten organizations also found that using email and related online requests increased the number of charitable receipts they received. Marketing can be powerful for nonprofits because it gets your organization in front of customers. Potential donors and supporters want to know about your causes and projects before they make a decision about donating money. At Ballantine, we can help brands create multi-channel campaigns that build strong brand recognition and awareness. This will bring in more prospective donors, empowering you to build and nurture your organization. At Ballantine, we help clients with all facets of marketing. 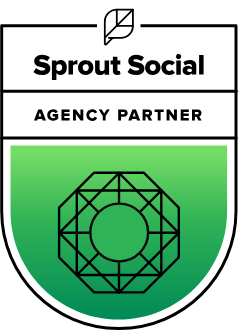 We can help nonprofits create and execute successful direct mail campaigns and digital campaigns, including using Google AdGrant and Facebook ads for nonprofits. 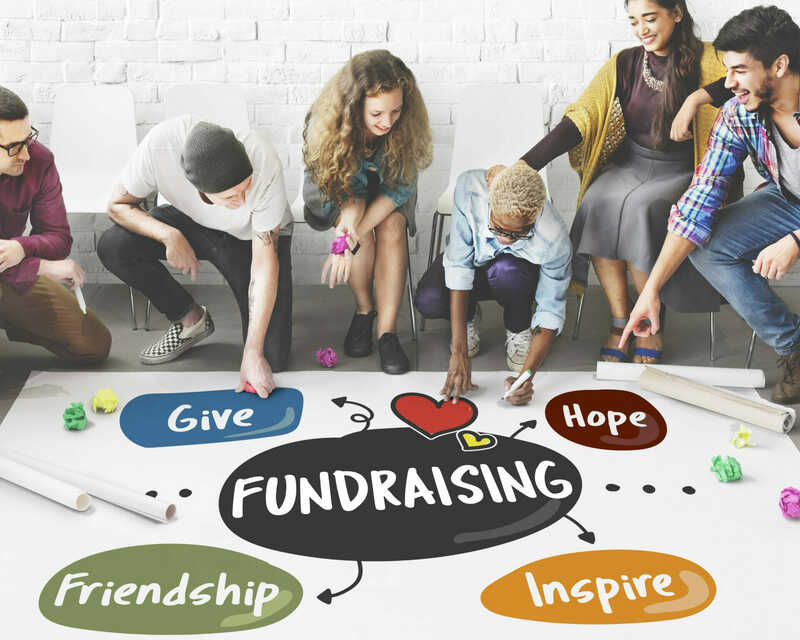 By having the different types of campaigns work together, the nonprofit presents a unified message for the prospective donor. To learn more about how Ballantine can help your nonprofit, come visit us at booth 411 at FDRNY18. Come and stop by Ballantine’s booth to learn more about how marketing can help nonprofits better reach prospective donors, taking advantage of the latest technology and best practices. For nonprofits and charities to fully serve their causes, they need the support of donors who understand the importance of their work. In the world of instant communication, these organizations need to make sure that they leverage the full potential of marketing. 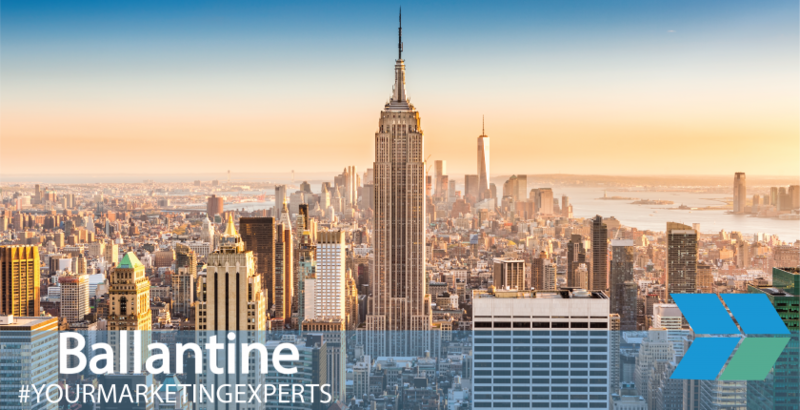 At FDRNY 2018 you will have the chance to speak with industry leaders and talented professionals, including Ballantine. If you want to learn more about how the right marketing strategy can take your group further, come stop by our booth, number 411! We look forward to speaking with you and learning more about how we can help your group. See you there!